there’s always something happening in Covington! Spend the night in Covington! 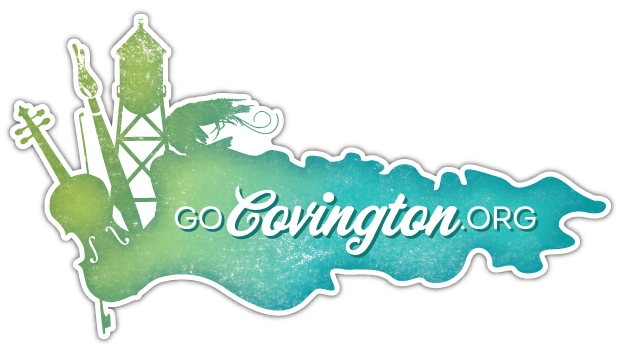 Covington is a great place to own a business and to do business, and the Covington Business Association makes it that much better! GoCovington.org, presented by the Covington Business Association, is the place where you can find information on all things Covington, Louisiana. Our site serves as an informational hub for visitors and locals alike who want to know about our local culture, upcoming events, businesses and more. Our business listings page is a roundup of more than 150 CBA member businesses, and more are being added every day! Our event listings page includes local events presented by CBA, the City of Covington, and our various CBA community partners. 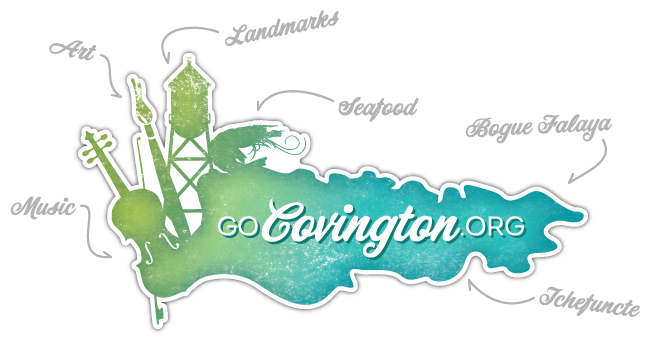 To inquire about having your business or event listed on GoCovington.org, drop us a line at info@gocovington.org. We’d love to hear from you! Historic Covington is upscale yet approachable; its down-home appeal is fashionably comfortable and never boring. Come share in our community - you'll like what you see! Covington Business Association has over 150 members, and we're growing all the time! please consider becoming a member of the Covington Business Association.